Hello & Nice to Meet You! 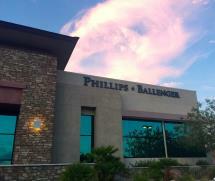 First of all- thank you for taking the time to learn about our law firm, Phillips Ballenger. 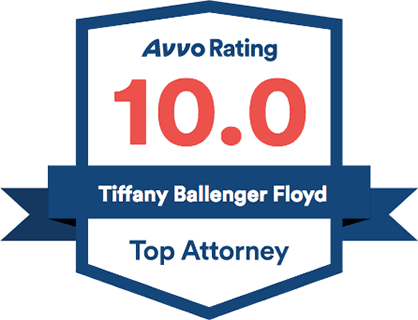 You’ll soon see that we are not your “average” law firm. Chris & Tiffany decided to start their own practice because they are of the belief that the traditional law firm is a somewhat broken model and we strive to do things a bit differently here. Below, click on the name links to find out more info on our attorneys and staff members. Please feel free to contact us at time with any questions, concerns, or just to say hi!